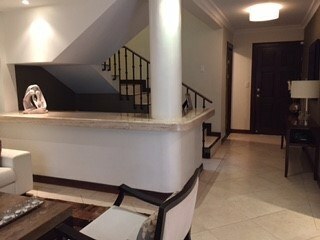 This condominium with 3 bedrooms and 3 bathrooms is located in Escazú, San José Costa Rica, in the county of Escazú. 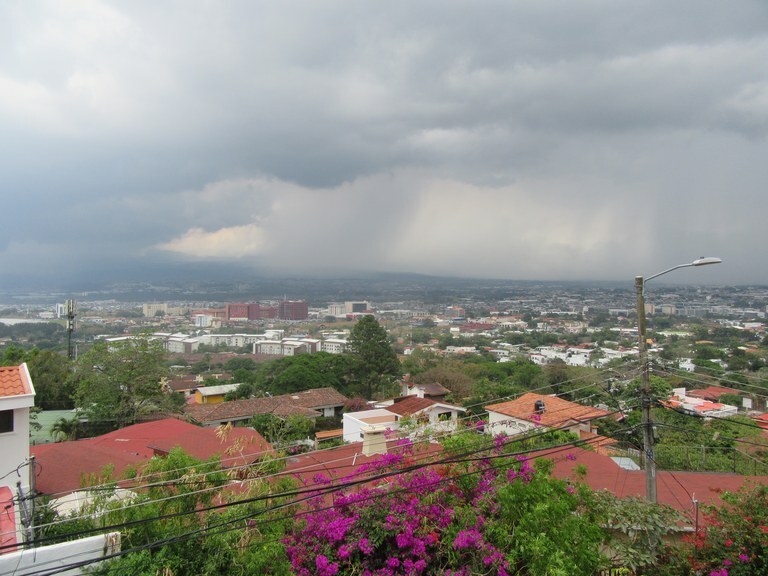 This property with city view is situated in the tropical dry forest of Costa Rica. 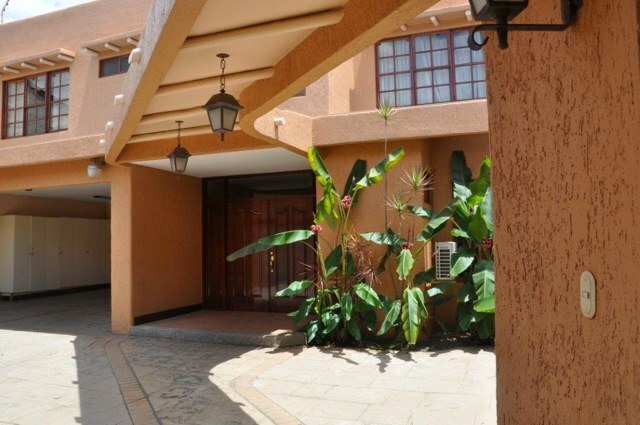 The land area of this condominium is 306.04 square meter (3,294.17 square feet), and it has a living space of 306.04 square meter (3,294.17 square feet). 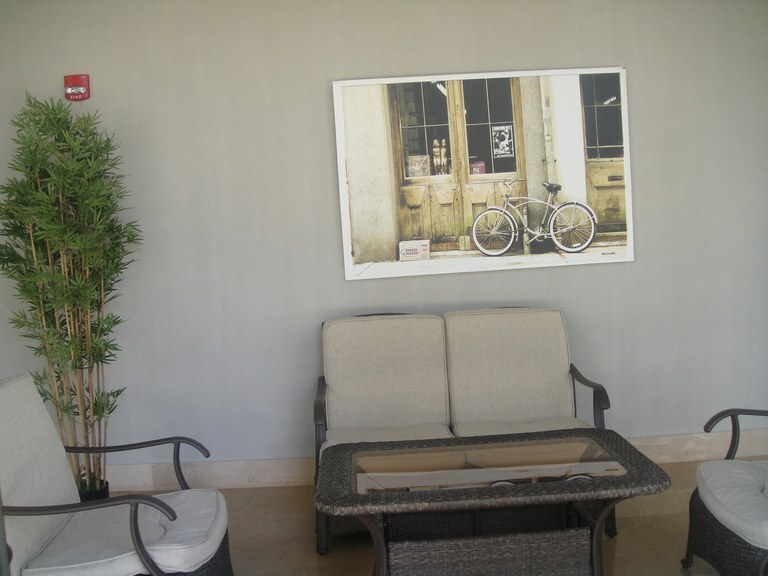 This condominium has air conditioning through multiple wall units. 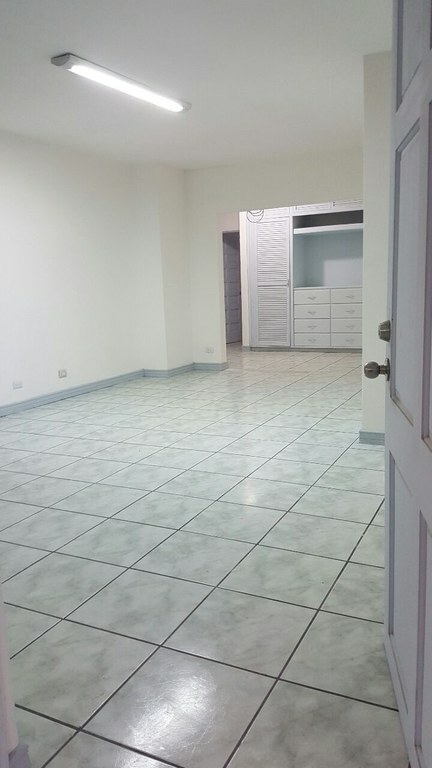 This condominium is available furnished. The property also features a community pool. This house with 4 bedrooms and 4 bathrooms is located in Trejos Montealegre, San José Costa Rica, in the county of Escazú. 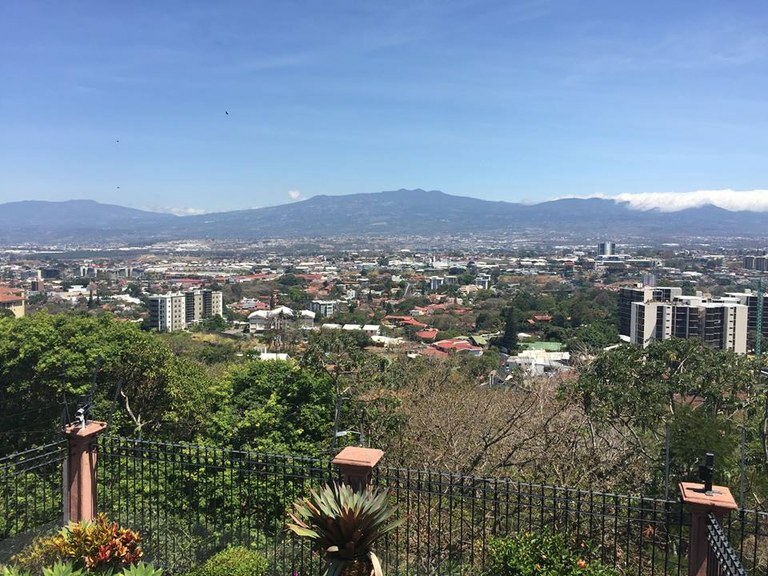 This property with city view is situated in this part of Costa Rica. The land area of this house is 1,485.00 square meter (15,984.34 square feet), and it has a living space of 560.00 square meter (6,027.77 square feet). This house has air conditioning through a wall unit. The property also features a private pool and a jacuzzi. 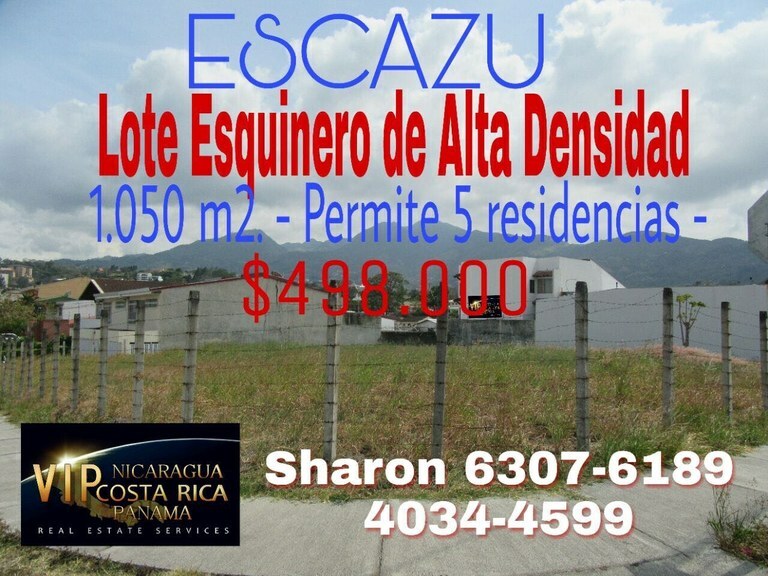 This house with 3 bedrooms and one bathroom is located in Escazú, San José Costa Rica, in the county of Escazú. This countryside property with city, mountain and greenbelt views is situated in this part of Costa Rica. The land area of this house is 600.00 square meter (6,458.32 square feet), and it has a living space of 195.00 square meter (2,098.95 square feet). This house is available furnished. This house with 5 bedrooms and 4 bathrooms is located in Trejos Montealegre, San José Costa Rica, in the county of Escazú. 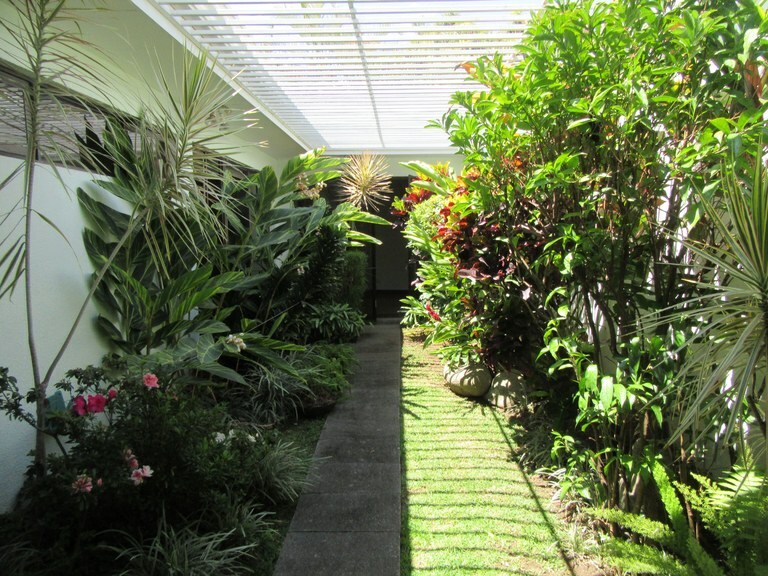 This property with greenbelt and garden views is situated in the tropical dry forest of Costa Rica. The land area of this house is 800.37 square meter (8,615.08 square feet), and it has a living space of 800.00 square meter (8,611.09 square feet). This house has air conditioning through multiple wall units. The property also features a relaxing jacuzzi. 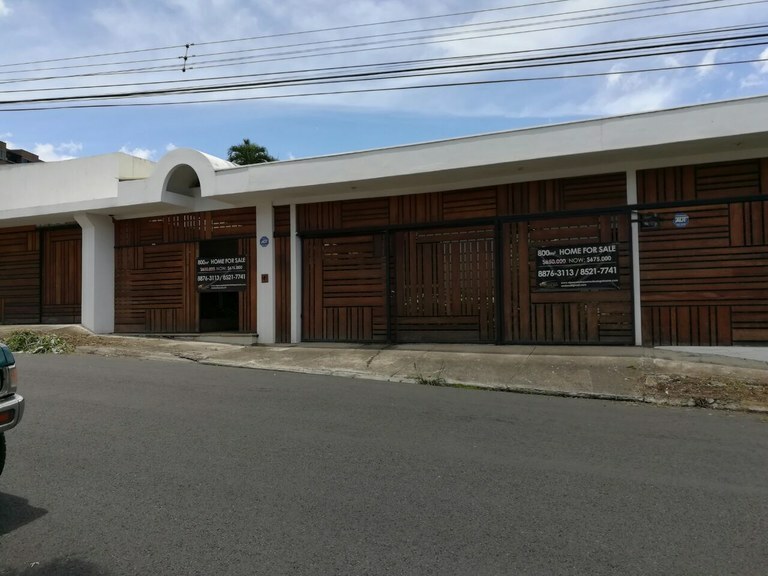 This house with 3 bedrooms and 2 bathrooms is located in Escazú, San José Costa Rica, in the county of Escazú. This property with city and mountain views is situated in this part of Costa Rica. The land area of this house is 417.24 square meter (4,491.12 square feet), and it has a living space of 350.00 square meter (3,767.35 square feet). This house has air conditioning through multiple wall units. This house is available furnished. This property includes a stove, a stove hood, an oven, a washing machine, a dishwasher, a microwave, a refrigerator, a wine refrigerator, a dryer and a garbage disposal. This house with 3 bedrooms and 4 bathrooms is located in Trejos Montealegre, San José Costa Rica, in the county of Escazú. 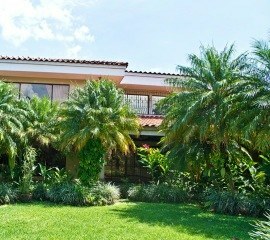 This property with city view is situated in the tropical dry forest of Costa Rica. The land area of this house is 440.91 square meter (4,745.90 square feet), and it has a living space of 325.00 square meter (3,498.26 square feet). This house has central air condition. The property also features a relaxing jacuzzi. This home construction site is located in Trejos Montealegre, San José, Costa Rica, in Escazú county. This property with city, mountain, greenbelt and valley views is situated in the tropical dry forest of Costa Rica. The land area of this home construction site is a total of 1,050.00 square meter (11,302.06 square feet).